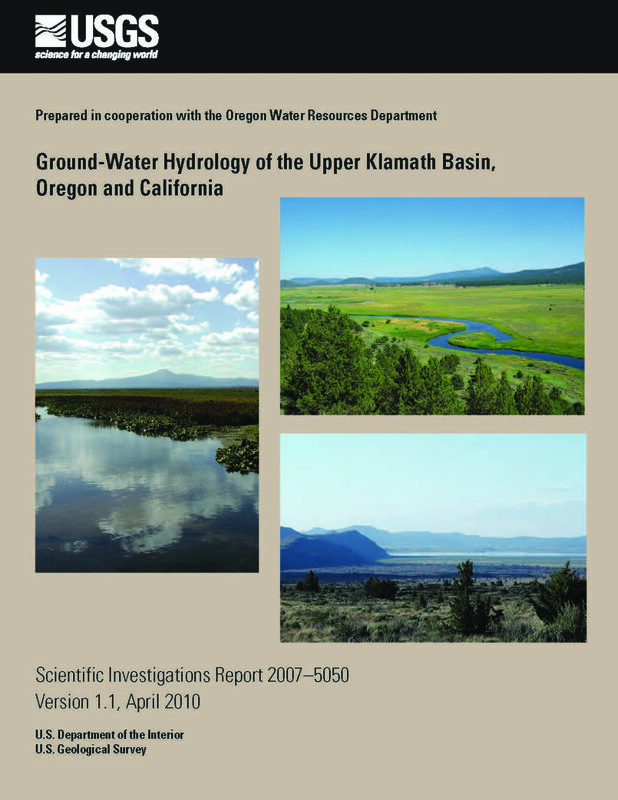 The Delta Division of the Central Valley Project (CVP) acts as the hub around which the CVP revolves. The Delta Division contains the facilities that transfer water from the Sacramento River, to bolster irrigation supplies to thirsty lands formerly dependent on water from the San Joaquin River. 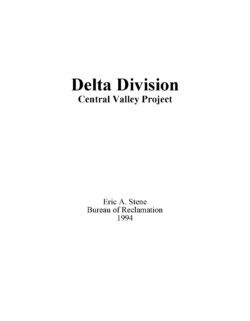 In time, the Delta Division became the hub for controversy revolving around the Central Valley Project. This document recounts the history of the Delta Division. It was produced by the Bureau of Reclamation. For each Central Valley Project (CVP) allocation announcement, two forecasts are issued for each contract type by location within the CVP. 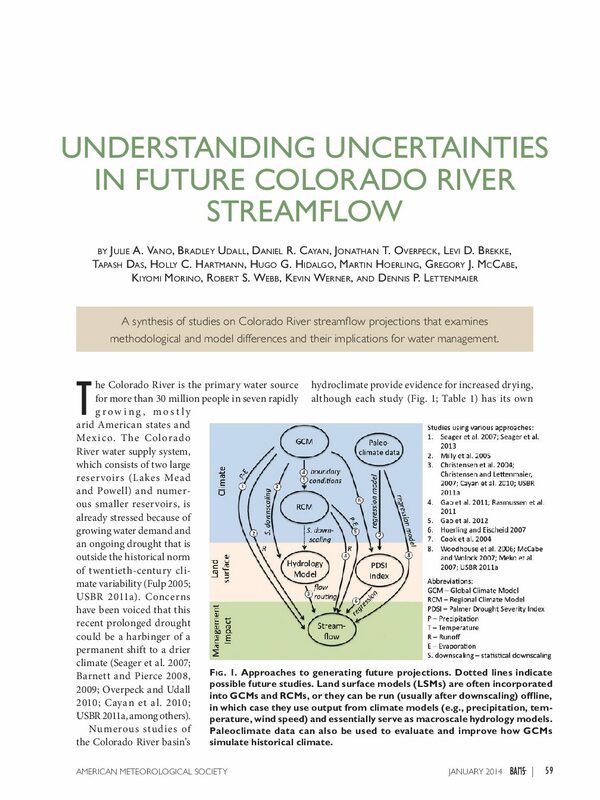 Unless otherwise specified, all runoff forecasts are based on runoff volumes that would occur naturally without any upstream influences. For the February through May period, the runoff volume estimates are based on the observed inflow to date and current snow pack measurements made at the end of each preceding month. 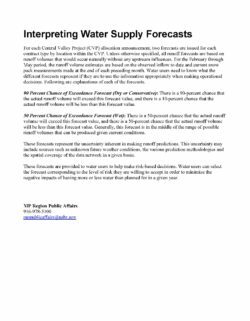 Water users need to know what the different forecasts represent if they are to use the information appropriately when making operational decisions. Following are explanations of each of the forecasts.